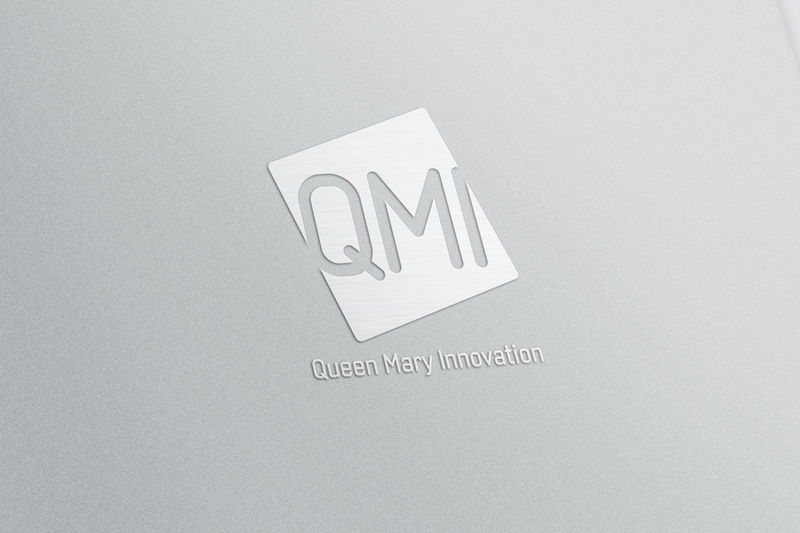 Identity are proud to announce the completed rebrand and new website for Queen Mary Innovation (QMI). 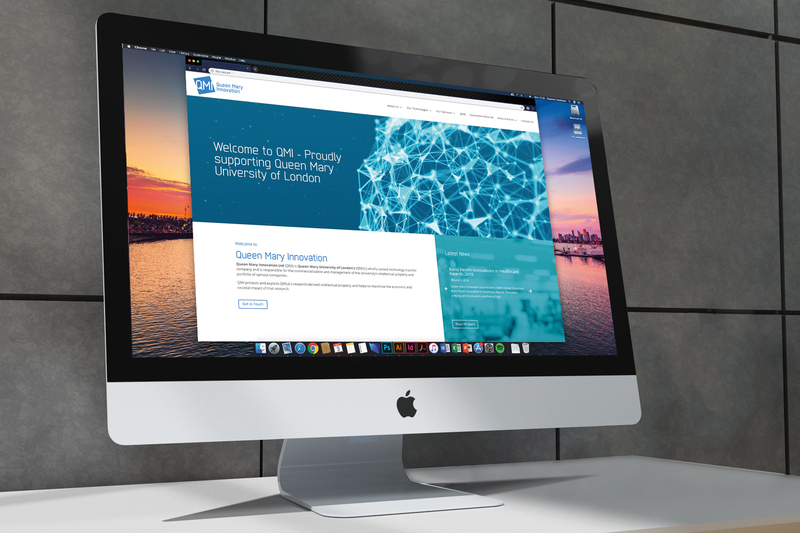 Having worked with Queen Mary University of London (QMUL) before, through our work with QMB, Identity were delighted to be given the opportunity to completely refresh the brand and website of QMI. QMI is QMUL’s wholly-owned technology transfer company. They are responsible for capturing the university’s innovative ideas and turning them into commercial reality. It focuses on the management of the University’s intellectual property and portfolio of spinout companies. In doing so, QMI helps to boost research and development at QMUL, as well maximising the economic and societal of its research. Identity cleaned up and refreshed the brand to bring in more in line with the modern and sleek ideology that QMI strive to achieve. The completed site features striking imagery as well as custom-drawn graphics and an engaging video banner on the homepage. 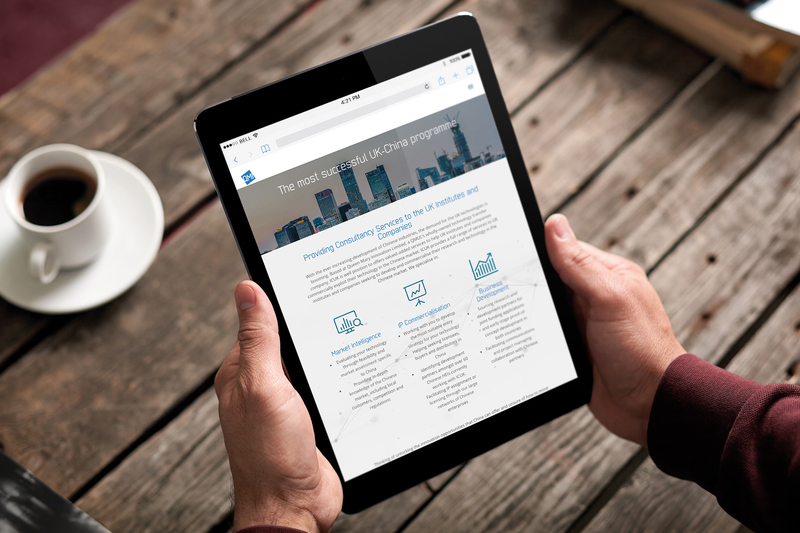 The final result is an excellent refreshed brand that reflects the cutting-edge tech QMI work with. For more on QMI, please visit www.qminnovation.co.uk.